MOAA was founded in Los Angeles, Calif., on Feb. 23, 1929. The first leaders of the association hoped that by joining together they could provide assistance and advice to other military officers. 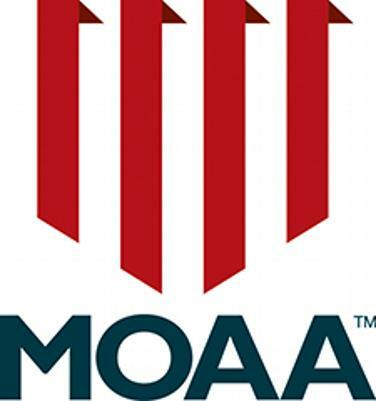 By the beginning of World War II, MOAA's leaders realized that they needed to reorganize and expand to become an effective force on behalf of their members. In what turned out to be a wise decision, MOAA moved to Washington, D.C., in 1944 with a membership of 2,600. The Middle TN Chapter was formed in 1960, and officially recognized as a TROA Chapter in 1961. The Chapter operates as an affiliate of the National MOAA Organization. Today, MOAA has grown to a membership in excess of 355,000 members and is the country's largest association of military officers. MOAA's purpose also has grown to include career transition assistance, improved member products, military benefits counseling, educational assistance to children of military families (to include enlisted), and strong involvement in military professionalism activities. Officers on Active Duty, Former Officers and RetiredOfficers of the Army, Navy, Marine, Air Force and Public Health Service Officers are eligible for membership in the Middle Tennessee Chapter of the Military Officers Association of America. MOAA is a nonprofit, nonpartisan organization that works to support military officers and their families at every stage of life. MOAA plays an active role with Congress on behalf of the military community on issues that affect the career force, the retired community, and veterans of the uniformed services.